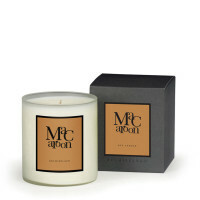 Enjoy the comforting and sophisticated gourmand blend of Macaroon. 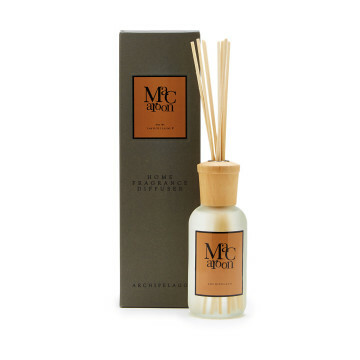 The long-lasting diffuser fills the home with the silky scent of vanilla accord and toasted coconut. 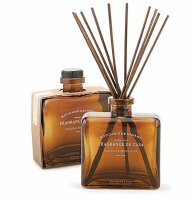 It makes for the perfect fragrance for the home, and the better gift for the holiday!